Maybe the Sen2Agri database was created on the previous instance. 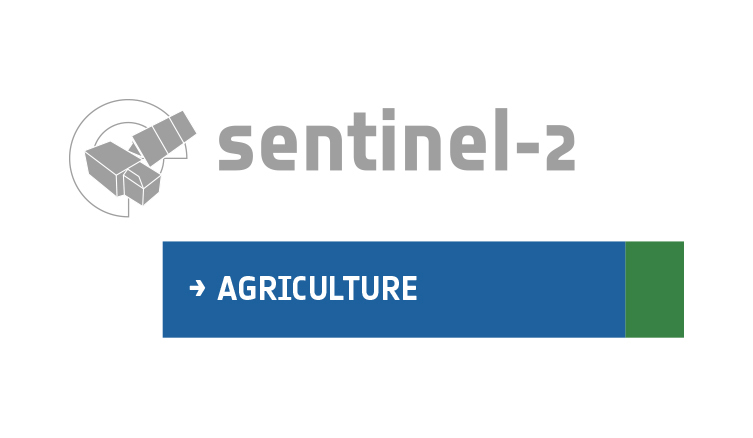 You can use the same psql command to check if a sen2agri database exists. If not, you can re-run the install script. If should be relatively quick the second time. I re-run the sen2agri install script but my login was still not successful (shows the same log-in error). Do I need to log-out from CentOS? No, you shouldn’t need to. Does sudo -u postgres psql sen2agri work? Sorry, been busy these days. Anyway, yes I can access the sen2agri database from psql but still can’t log in successfully from the web interface. Finally found out a solution for this one.